We're thankful for you too!!! Awww, we're thankful for you too! 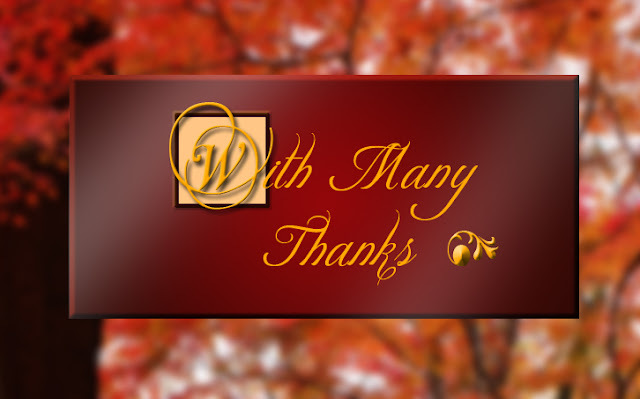 We are thankful for all of our blogging friends, they are pawsome indeed! That of course includes *you*! !